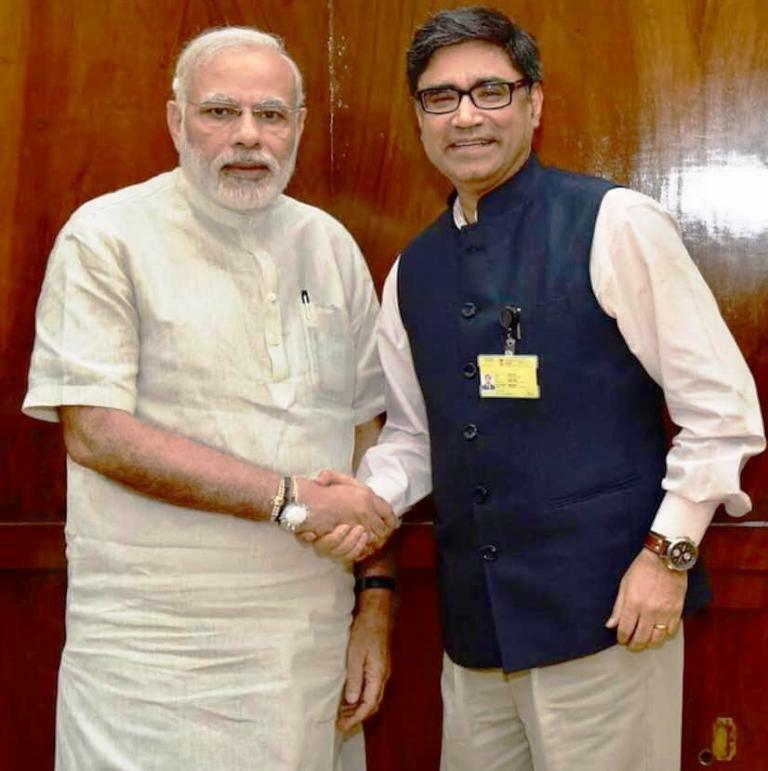 A senior diplomat from Srinagar, Vikram Misri has been appointed as India’s new ambassador to China replacing Gautam Bambawale who retired in November 2018, media reports said. Misri, 54, was born on November 7, 1964, in Srinagar. He did his schooling from the Scindia School in Gwalior and later went on to do a bachelor’s degree in History from the Hindu College, of the University of Delhi. He has also done his MBA from XLRI, Jamshedpur. Misri is a 1989-batch India Foreign Service (IFS) officer. Before his appointment as India’s ambassador to China, Misri served as Indian envoy in Myanmar and had taken that charge on August 31, 2016. Later in September 2018 Ministry of External Affairs announced his next appointment as an Indian ambassador to China. On Monday, January 7, 2019, Misri took charge of the post and met top Chinese officials during which they discussed Sino-India ties. According to the media reports, Misri presented his copy of credentials to Deputy Director General of Protocol, Hong Lei at the Ministry of Foreign Affairs in Beijing. “He met Wu Jianghao, Director General of Asian Affairs of the Chinese Ministry of Foreign Affairs and exchanged views on India-China bilateral relations,” the Indian Embassy, Beijing tweeted. Misri has taken the charge of the country’s envoy at a time when India and China are at an awkwardly difficult phase and are trying to strengthen cooperation between them leaving behind 2017 Doklam standoff. Misri has reportedly served in various capacities at the headquarters of the Ministry of External Affairs (MEA) as well as in the Prime Minister’s Office. He has also served in various Indian missions in Europe, Africa, Asia and North America earlier.